What you should know about re-drilling. I've got quite few PM's lately asking about redrilling your wheels, unfortunately I no longer have a contact with reliable machinist who can do this, but there are still some out there who can do this type of work. But before you go out and asking machinist, here's what you need to know about re-drilling. 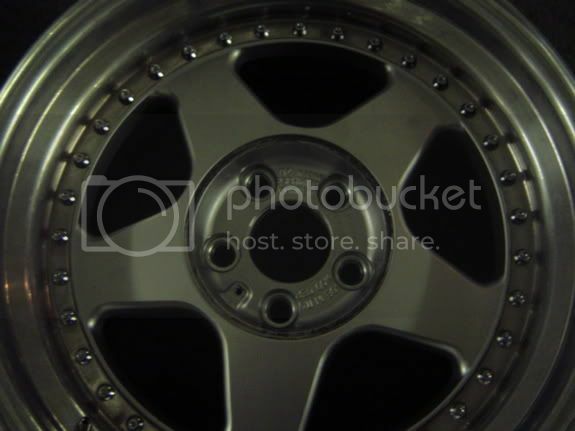 1, The quality of the wheels, if the wheels you bought were not very good, i.e. soft material, already has signs of cracks etc, don't bother to redrill the wheels, its simply not safe, there's no ifs or buts. 2, centre bore interference, I had someone once asked me if its possible to redrill the wheel from 5x120 into 4x100, the answer is, depends. Most BMWs have large centre bore, at the size of 72.1mm, which is fine when bolt pattern is 5x120, it leaves plenty of spaces between the hole where wheel bolt goes through and the centre bore is, but at 4x100, there will be very little material left between the centre bore and the wheel bolt/studs, here's a better illustration to show you how to find out if the bolt pattern can be changed on your wheels. Let's say 4x100 wheel usually has 60mm centre bore, that leaves at around 20mm of material between the wheel bolt/studs hole and the centre bore (I know you have to reduce the diameter blah blah, but its a general reference here), when you change the wheel centre bore to 72.1mm, suddenly you lost a lot of material, so you can see the danger that lies within such set up. Not to mention majority of load is being transfer through your hub, hence many people focus on wheel adaptors being hub centric, not your wheel bolts/studs. There are generally 2 methods, but there can possibly more, I'm stating simply from experience. 1) Enlarge the holes and pressed in sleeves, this is done when the pattern you are changing to is very close to whatever is on the wheel already. Example, my OZ Futuras came as 5x112 with CB 66.6, I need it to be 5x108 and CB65.0, what my machinist did was move the centre of the holes and pressed in the sleeves, this method works well are generally very safe, I used the wheels for almost 2 yrs and abused the crap out of it. You can see the sleeves that were pressed in there. 2) Refill and redrill, now this is the risky one, this involves welding in the exisiting holes and drill new ones in, generally speaking you shouldn't do this on forged wheels (or centres if you got 2/3pcs), as it can cause warping, i.e. make the wheels have run-in/outs, this is almost a witch-craft kinda thing, if you must go this route, please for the love of God, go to someone who has done this MANY MANY times before, and preferably on similar wheels/material, one mistake and your wheel is ruined, not to mention the cost to fix it will make the whole project's budget 2x, if not 3x. If you can, use adaptors, I've ran 2 sets of redrilled wheels and the work that goes into them was quite significant, its only worth it when the wheels are very very rare, or its damn quality set of wheels at a really low price, even then, wheel/hub centric adaptors should be your #1 choice, as most BMW use wheel bolts, you don't have to have really thick adaptors to make things work, generally 10-15mm will provide enough space for pressed in wheel studs on the adaptors. Being a wheel whore has its price, but it does feel good. ty for the write up, not that I was planning, but good to be informed! Aaron at Newmarket tire redrilled my BBS. Phone number should be available through 411, also Wheels Mag or something in the vaughan woodbridge area can do it, but they wouldn't redrill mine because the center bore scared them. sorry Sam, it's my fault you're getting all those PM's , people keep asking so I referred them to you. No worries, I'm more than happy to share what I've learned. E30 is the putt putt, I'm buying an E46 cab this spring. 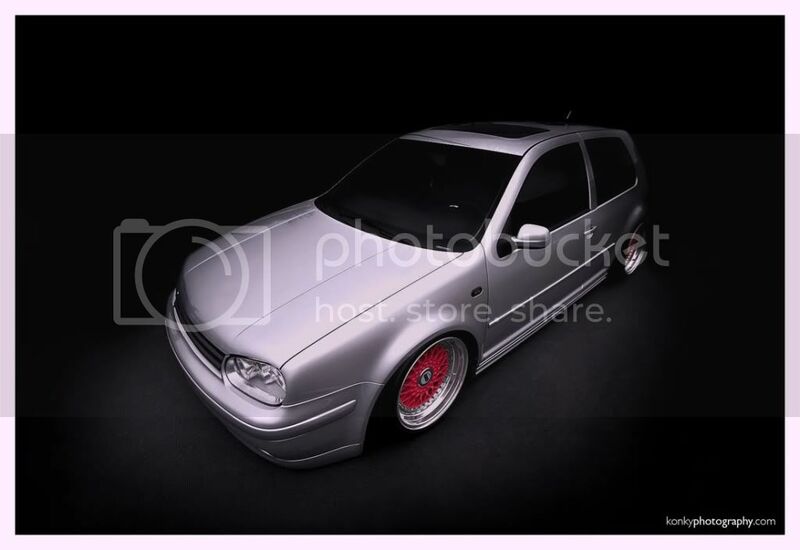 Hi I am looking to redrill a set of bbs rs wheels is there anyone that you would recomend ?